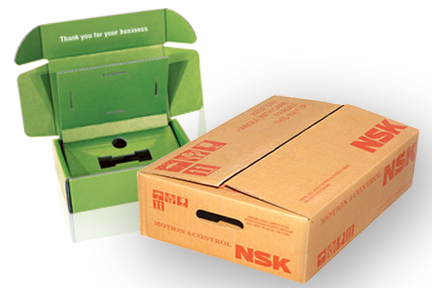 Ecko Products Group is a full-service packaging, printing and adhesives manufacturer and distributor. 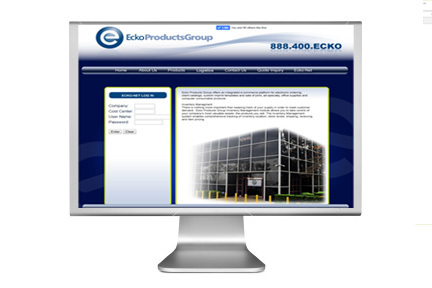 Experience your own integrated website through Ecko Products Group for electronic ordering. 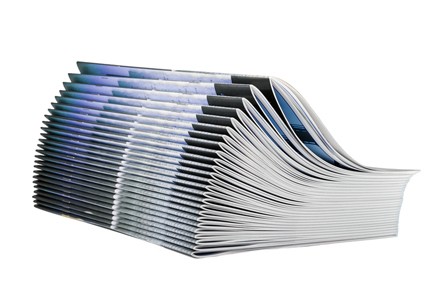 Ecko is your one stop source for all your printing, packaging and adhesive needs!